Fixing minor water damage in your home goes a little beyond the standard DIY techniques. These ten tips can help guide your DIY water damage fix, whether you’re just holding down the fort until professional help arrives or you want to be the first and last line of defense. These tips are going to proceed under the assumption that you’re dealing with a category one water leak. This means the water is safe, clear, and comes from a sanitary source. Your dishwasher leaking all over the floor, a shower pipe bursting, and most indoor sprinkler systems would all be category one. If you have a sewage leak or backup, don’t attempt to deal with this yourself; call a professional for health and safety reasons. Even for a category one leak, you’re going to need boots and gloves. A mask for later stages of clean up (where mold may be present) is a must. Safety first! If you’re not sure what is leaking, you’re going to have to get water service to your house shut off. There should be a main valve, whether you’re on city water or a well. If you don’t know how to turn it off yourself, calling the water company or your insurance company should get you the help you need. Smartphones make this task easier than it used to be. Take plenty of pictures and videos. The more documentation you have of the water, the easier it will be to get your insurance to pay up. Even if you’re not going to hire a professional restoration company, your insurance may be able to pay out for restoration supplies. You may also need a property assessment before or after your restoration. For shallow water, towels and buckets are fine. If you need to pump the water out, be extremely careful; you can’t use any outlets in that area. It may even be worth renting a sump pump for a day or two. Remember: electricity and water don’t mix! Once the standing water is gone, dry out floors and walls with fans and dehumidifiers. If the weather permits, open windows as well. Nontoxic disinfectants are your best friend. The longer water sits, the more bacteria will grow in it. You can purchase many excellent and safe disinfectants, or you can mix white vinegar with water in a spray bottle for a stop-gap DIY solution. Even if you think all the water is gone, keep the air moving for a week or 10 days. Weather permitting, open windows should do the trick. If it’s anything other than dry and sunny outside, keep the fans on instead. Ditching everything destroyed in a dumpster is tempting, but it’s important to separate out your electronics for proper disposal. Water damage can speed corrosion, which is bad for the environment—even the landfill’s. It’s trite but true: an ounce of prevention is worth a pound of cure. Regular maintenance of indoor appliances and pipes will cut down on your risk. Double check weather stripping every year, and wrap outside pipes to prevent freezing and subsequent bursting. Minor water damage is a big DIY project to tackle, but possible under the right conditions. 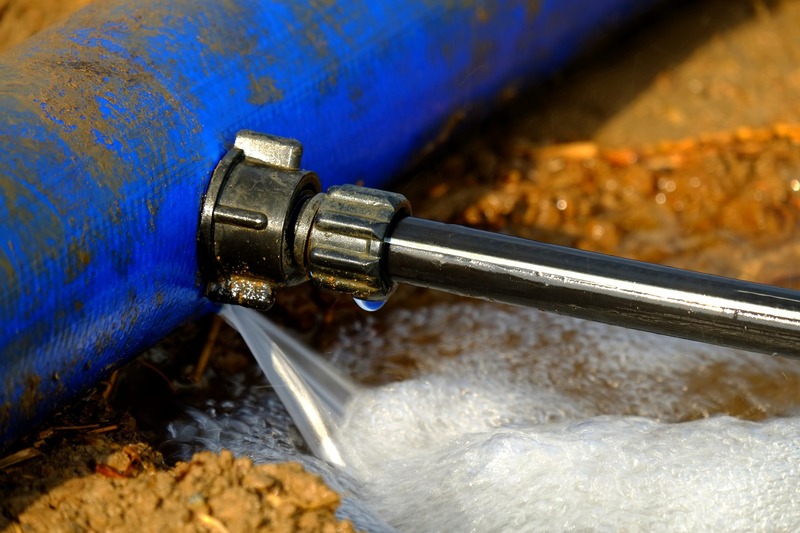 For extreme leaks or dirty water, a professional restoration team will get good results from a bad situation.